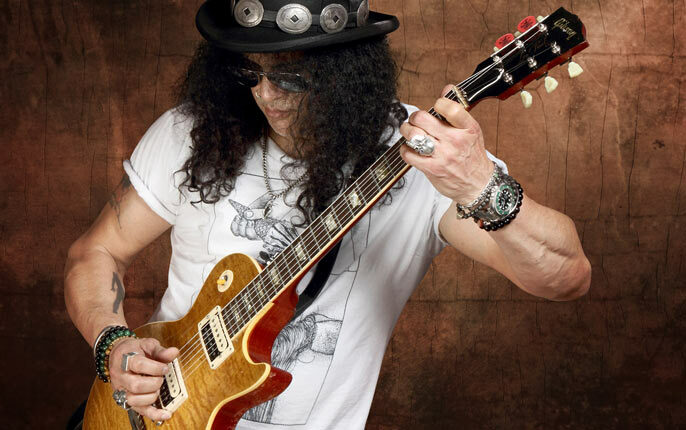 Slash is back with a new album, and AmpliTube Slash is back with a new update! The new AmpliTube Slash features newly updated amp models for the ADF 100 and JCM Slash and 13 new presets made by Slash himself. AmpliTube Slash features models of all the legendary signature gear used by Slash in the studio and in his live performances. Existing AmpliTube Slash users get this update FREE, so visit your User Area to download your update now! Don't own this epic collection? Buy it now for just $/€99.99!